Eyelashes have become a luxury and basic beauty product for many women on any occasion. 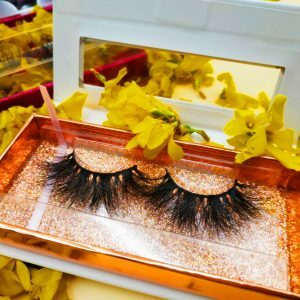 Over the past few decades, this particular product has rapidly entered many cosmetics companies and has achieved tremendous success in the entire industry, from entertainment stars to YouTube personality. COACH LASHES provides the best packaging solution for customized packaging. Our product experts have unlimited choice in printing and style, can recommend and combine the best structure and design for you! 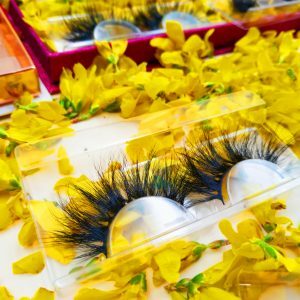 Full custom eyelash box is our specialty! From the structural design, packaging design and material selection, we can create a perfect packaging of your brand!